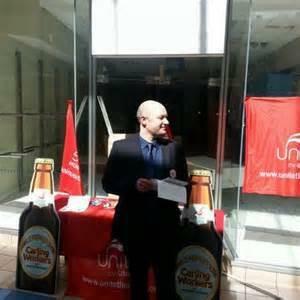 ...the phone rings, and a Unite member has recently returned to her job in a Burton Hotel following Maternity Leave. "HR say it's not allowed to have a mixed month of Maternity Pay and normal pay. If there's a mixed month they have to pay at the Mat rate for the whole of the month." This nonsense left our member several hundred pounds down. But it was quicker to fix than I feared it might be. I advised the worker what to say to HR. Two hours later, I had a call to say that "HR said there has been an admin error and that the cash would be paid by BACS ASAP. HR weren't very nice about it but at least I'm getting my wages." The second good result - unfortunately concerns a far more common problem. "unfortunately there is nobody working part-time in your role, and to create part-time working for a role that is not suited to it would be detrimental to the needs of the business." There was no reputable reason why this job could not be done part time. I wrote a letter of grievance for our member, and three weeks ago it was submitted. The Unite member starts the hours and shifts that she wants next Monday.